RE Field Services Ltd would like to welcome our new apprentice, Amy Brown. 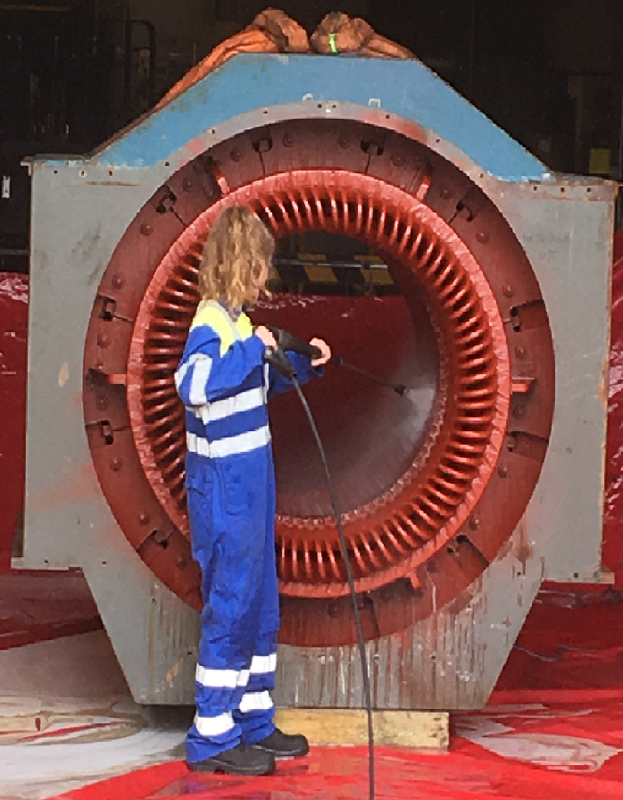 Amy is currently studying an NVQ Level 3 Apprenticeship in Advanced Manufacturing Engineering, which she is thoroughly enjoying and on her visits to RE Field Services she had been working extremely hard. Amy will be mentored by our Works Supervisor, Ian Marshall whilst recieving support from the rest of the team. We would like to wish her the best of luck in her training.